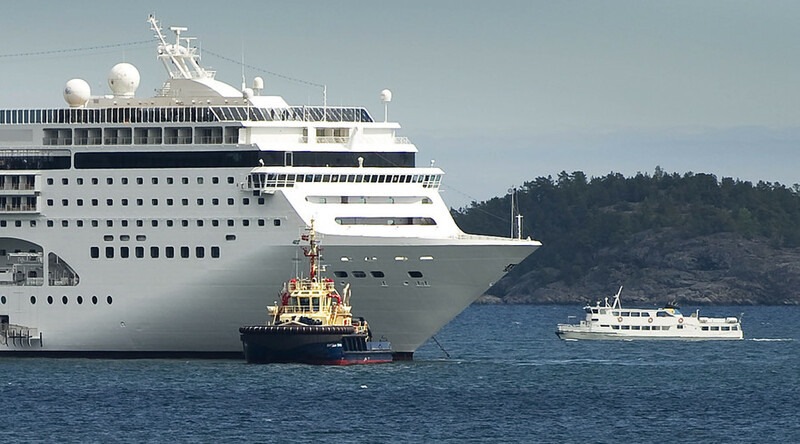 Sweden's migration agency signed a deal to house 1,260 refugees onboard a cruise ship as the authorities go on with their search to find long-term asylum in the country. The agency revealed on Wednesday that a passenger ship owned by Gothenburg firm Accumul8or Invest ABhas agreed to make available beds and cabins for up to 1,260 people. More than 150,000 refugees have travelled to Sweden in the past year, the most per capita in the EU. However, the country has seen a nationwide dip in the number of people claiming asylum in recent weeks, following news of tighter border checks and a government announcement that it would cut the number of residency permits made available. While in October around 10,000 people were registered in a week, 2,927 people have filed asylum claims in the past seven days, according to Migrationsverket's most recent set of statistics.